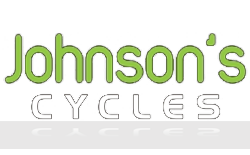 Workshop: Bike Repairs and Services - Johnson's Cycles - We'll service your bike from £25! Our workshop is well equipped to maintain and repair your bike. We have an experienced Cytech qualified mechanic on hand at all times. Bring your bike to the store or Contact us to arrange an appointment. Regular services are essential to keep your bike well maintained. 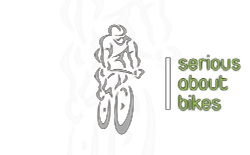 It is recommended that you service your bike every 6 months, however heavy usage may require more frequent servicing. Contact us now to arrange a service. Bottom Bracket Service from £15. Headset Service from £15 + parts. Advanced Wheel Building Service from £25. 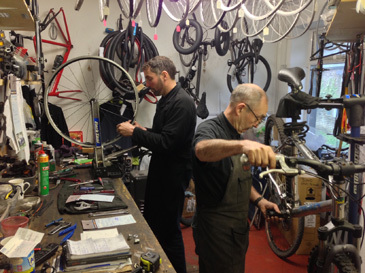 Puncture repair (including new tube) from £10. Wheel Hub Service from £15 + parts.